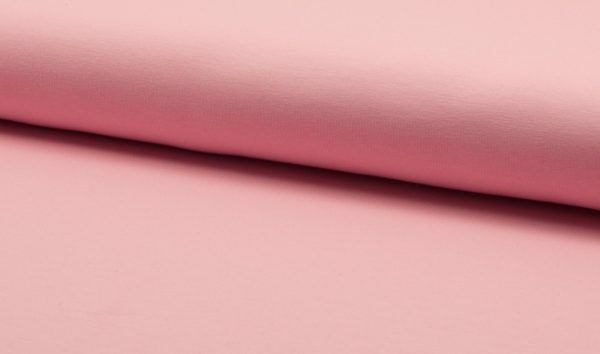 This is a Rose Pink sweatshirt fabric – smooth on the right side with a looped back. 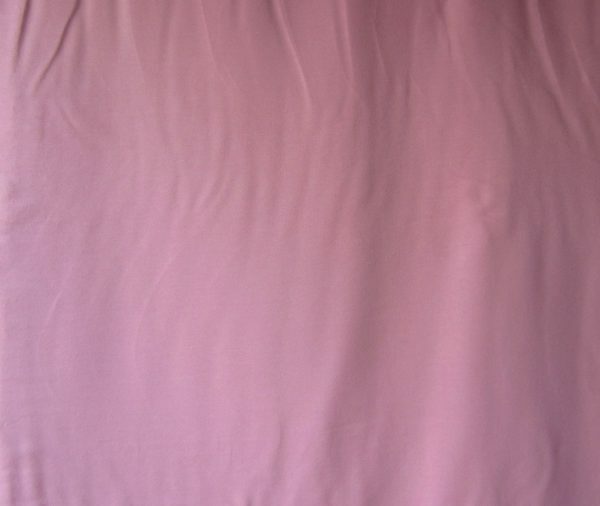 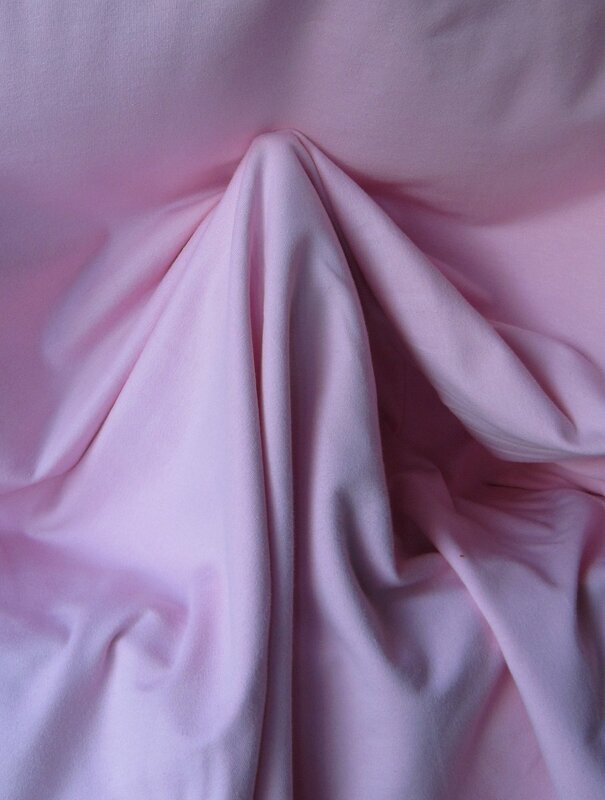 This Rose Pink fabric has a lovely sheen on its surface. 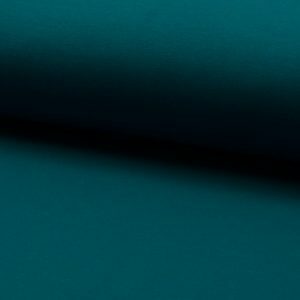 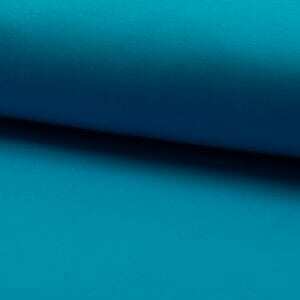 It will look great on its own or coordinated with other colours and prints. 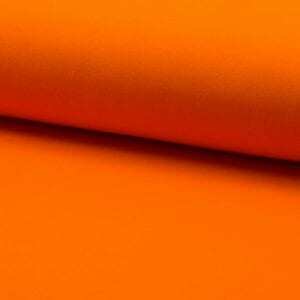 It will make great jogging bottoms/ tracksuit pants, sweatshirts and hoodies also suitable for nappies, crafting and household items. Great for school uniforms! 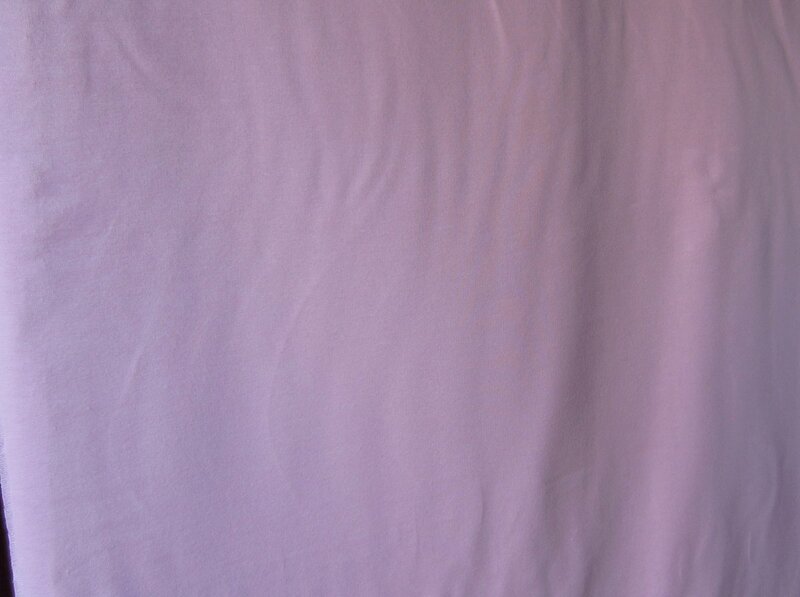 This Rose Pink Ribbing matches this fabric perfectly.